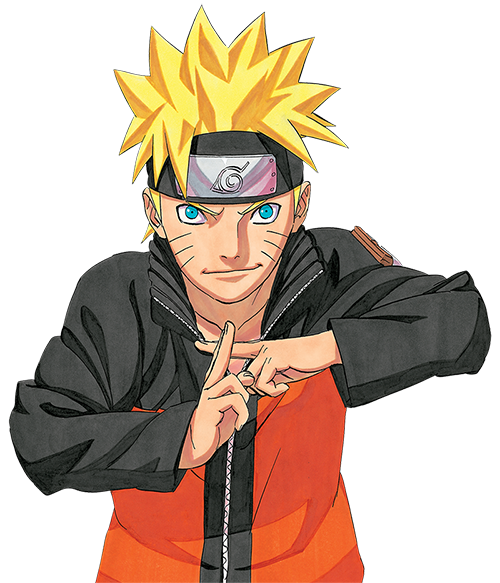 Naruto begins his training to control Nine Tails' power under the direction of Killer Bee. Can he tame the beast within him, or will Nine Tails' hate and despair consume him? 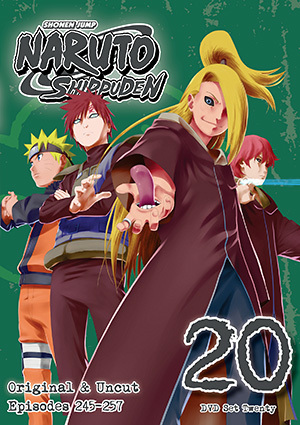 Meanwhile, Guy takes on Kisame to prevent intel from getting to the Akatsuki, and Madara enters the Hidden Rain Village to obtain a key element of his plan: Nagato's Rinnegan! But Konan has anticipated his arrival and will do anything to protect her fallen comrades and halt Madara's plan to bring chaos to the world.